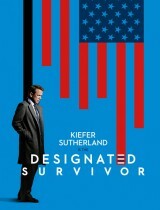 Tom Kirkman – it’s the same man Designated Survivor, who must try on the post of the president in case of force majeure. When tragically President and his official successor were killed, it was Tom, who becomes the first person of the state. The man did not even expect such a gift of fate, but he was ready for new responsibilities..
Link of Keep2share for episode 4 is not working. Please fix it. Thanks. all decided, all right now. how many episodes this season? Keep2share working, but only normal size. Hello, fixed! 720p on Keep2share. Enjoy! Yes, all series fixed. Have a nice day! Hello. 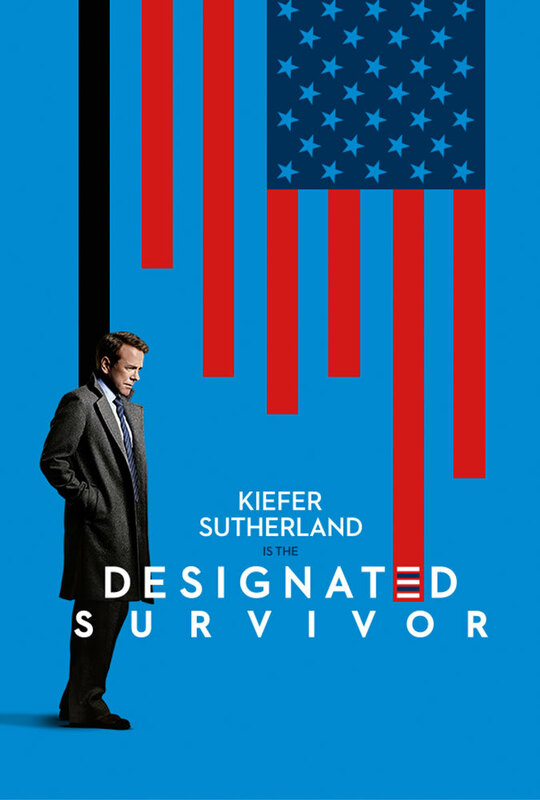 I uploaded the season 2: https://loadtv.info/designated-survivor-season-2/ Have a nice day!